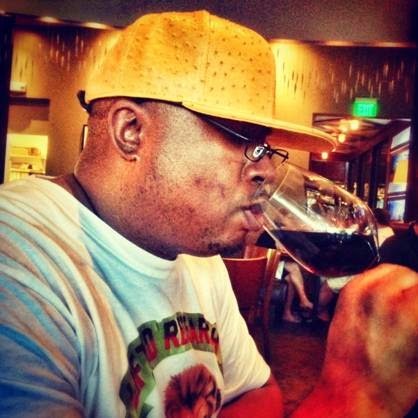 (Vallejo, CA) April 8, 2014 – At 1am this morning Earl Stevens aka E-40 took to Instagram and Twitter announcing he will release 4 new albums on July 15, 2014. While most of his friends, fans and family assumed he was completely submerged in his successful and profitable new wine venture (Earl Stevens Selections) he was secretly prepping for the ultimate album release. The Bay Area Ambassador plans to drop a quad effort entitled “Sharp On All 4 Corners” with each individual albums titled Corners 1,2,3 & 4. As also CEO of Earl Stevens Selections, E-40 continues to prove his seamless love for Hip-Hop. Doing what no other artist has ever done before, E-40 is relentless in his display of epic musical proportions.